John Jaques grew up in Wichita, KS. After obtaining a Bachelor of Science in Biology from Kansas State University, he attended Wichita State University where he obtained his Bachelor of Science in Physician Assistant. 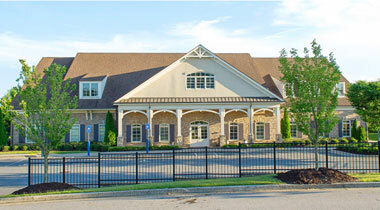 Mr. Jaques also holds a Master's Degree in Exercise Physiology and Fitness Management. 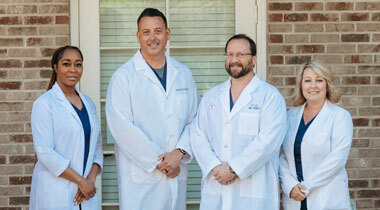 He has worked in the Atlanta area since 1987 in a variety of patient care settings. 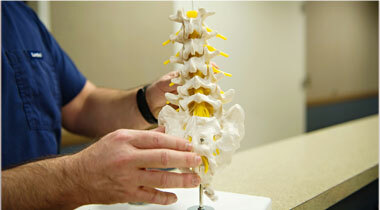 Since the year 2000, he has dedicated himself solely to the practice of Pain Medicine.